Our iPhones and iPads just keep getting better and faster. Its hard to think back to the first generation devices and how far we’ve already come. 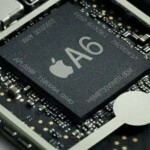 Some updated processor related code has shown up in the latest iOS 5.1 beta not only for the current A5 chip, but for what looks to be a quad-core processor as well. As 9to5Mac reported, there is a hidden chart that shows the cores’ information in detail and the updated version includes an option that supports a fourth available core. 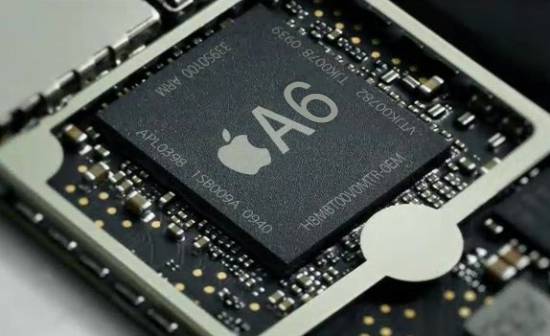 This hints at the fact that the new iDevices, yet to be released, will sport these faster processors. Especially since this beta version of iOS is being tested with the next generation iPad. This makes perfect sense, too, as the third generation iPad is purported to have a Retina display. This extra processing power will be a much welcomed addition to these shiny, new iDevices. I don’t know about you, but I run mine into the ground and could use the extra power.